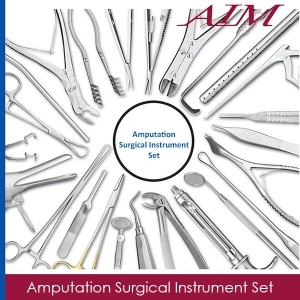 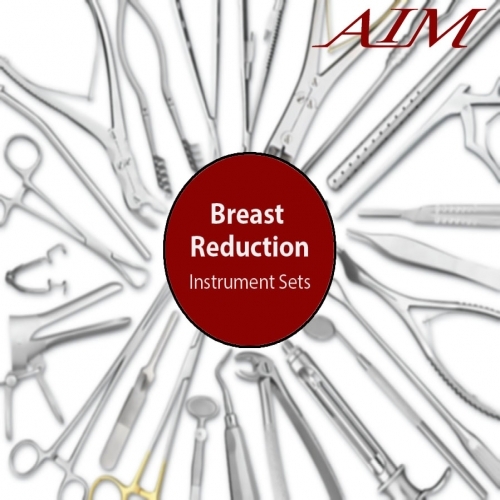 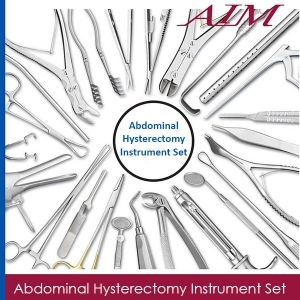 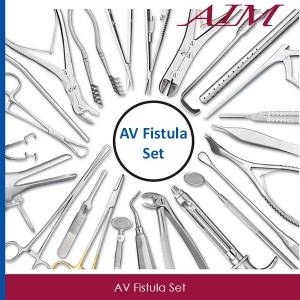 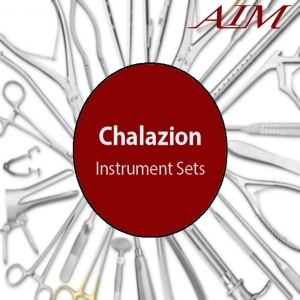 These standard sets include the instruments most commonly used for the designated procedure. 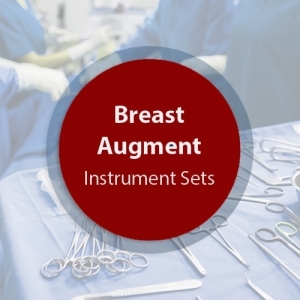 Additional instruments may be needed for your particular use. 2 Foerster Sponge Forceps Serrated 9-1/2"
6 Backhaus Towel Clamp 4-1/2"
1 Metzenbaum Dissecting Scissors Curved 7"
1 Operating Scissors Straight Sharp/Blunt 5-1/2"
1 Toennis Scissors Curved 7"
2 Gillies Forceps 1x2 Teeth Serrated 6"
2 Tissue Forceps 1x2 Teeth 7"
6 Halsted Mosquito Forceps Curved 5"
2 Crile Forceps Straight 6-1/4"
4 Baby Mixter Scissors Curved Partial Serrations 7"
2 Overholt Forceps Medium Jaw 8-1/4"
2 Mayo-Hegar Needle Holder 7"
2 Crile-Wood Needle Holder Narrow Jaws 6"
4 Allis Tissue Forceps 4x5 Teeth 6"
2 Lahey Traction Forceps 8"
1 Farabeuf Retractor Double End 6"
2 Tracheal Retractor Sharp Two Prong 6-1/2"
2 Volkman Retractor Four Prong Blunt 8-1/2"
2 Weitlaner Self-Retaining Retractor Blunt 2x3 Teeth 4-1/2"
4 Emesis Basin 26 oz. 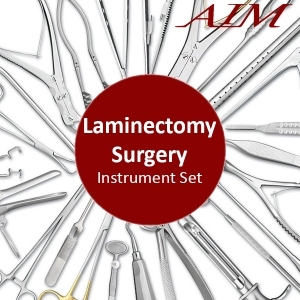 9-7/8" x 4-1/2" x 2-1/8"
4 Iodine Cup 6 oz. 3-7/16" x 2"